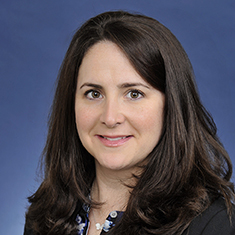 Whitney M. Schwartz concentrates her practice on estate and gift tax planning, trust administration and probate. She advises high net-worth clients regarding tax-efficient intra-family transfers. Whitney has experience drafting a wide range of trusts, including revocable living trusts, irrevocable life insurance trusts and defective grantor trusts. Additionally, she is experienced in all aspects of trust administration, business succession planning and the probate process. Shown below is a selection of Whitney’s engagements.